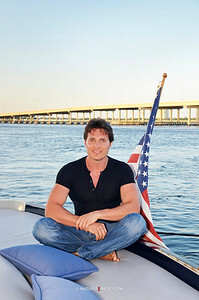 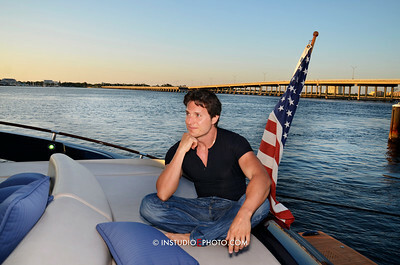 Instudio E Photoshoot for Florida and Italian press of Italian actor / director Ivano De Cristofaro at the Ringling Museum and aboard the Algorythm K23 Yacht. 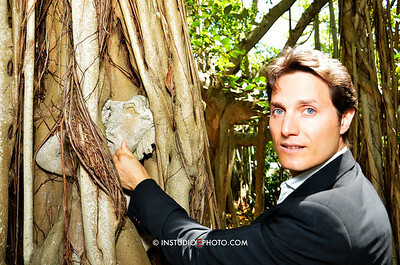 BAMFF Best actor award for (2011) DREAMLAND / LA TERRA DEI SOGNI. 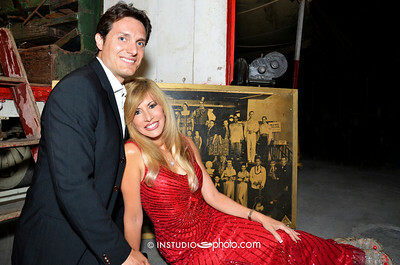 And Susan Bulkin-Short publisher of Family Beautiful Magazine.